The ORIGINAL string cleaner! Not a spray! Contains no silicone. Apply to your strings and fingerboard to remove built up dirt and grime. 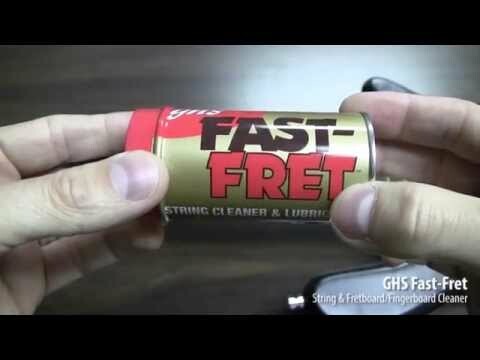 Fast Fret keeps the strings sounding bright and new, extending the healthy lifetime of any strings.